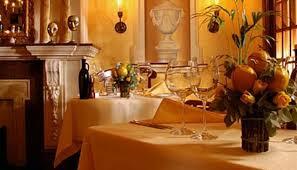 Carnevale bring is a restaurant which brings the rich flavours and scents of Italy to Jumeirah Beach Hotel. A genuine passion for authentic Italian cuisine is apparent from your very first step into Carnevale. 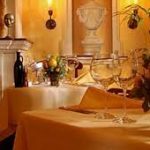 The restaurant breathes classical European style and offers all the charm and a warm sociability you might find in a bustling Milanese Tratorria or Roman café. Yet the view beyond is unique to Carnevale. 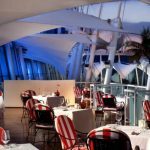 The awe-inspiring Burj Al Arab, tranquil gardens surrounding Jumeirah Beach Hotel and the eye-catching marina collectively complete the perfect dining experience. 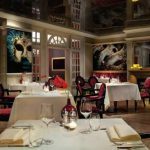 Carnevale’s exceptional menu comprises of an extensive selection of beautifully considered dishes with a generous variety of sophisticated wines and spirits; choices range from bold reds and fresh whites to aperitifs and liqueurs. 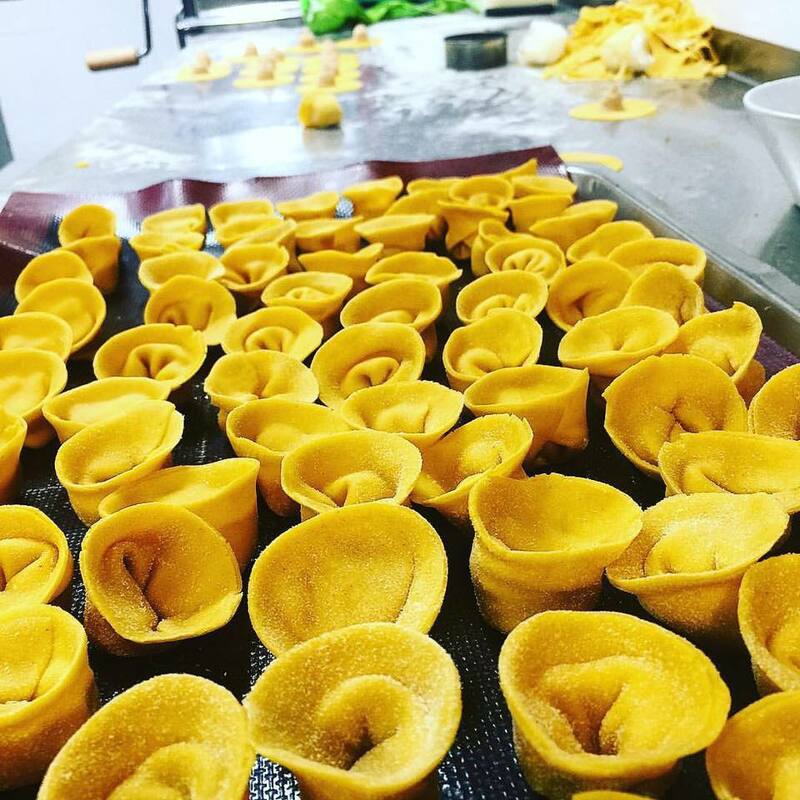 If you have difficulty selecting only one dish, Carnevale’s accommodating staff are always on hand to offer honest advice.